There’s something else interesting about the new bill. For the first time, it is vertical, meaning it’s meant to be looked at up-and-down rather than horizontally (across). The video below (1:00) is a “Heritage Minute” produced by Historica Canada. It tells the story of Viola Desmond. UPDATE: The Bank of Canada has provided us with a Q&A about the bank note process. It contains some fascinating details. There’s a hidden game on the Bank of Canada website, that you can play on your computer. On this page: https://www.bankofcanada.ca/banknotes/vertical10/ click on the “SPIN” button underneath the 3D image of the $10 bill. 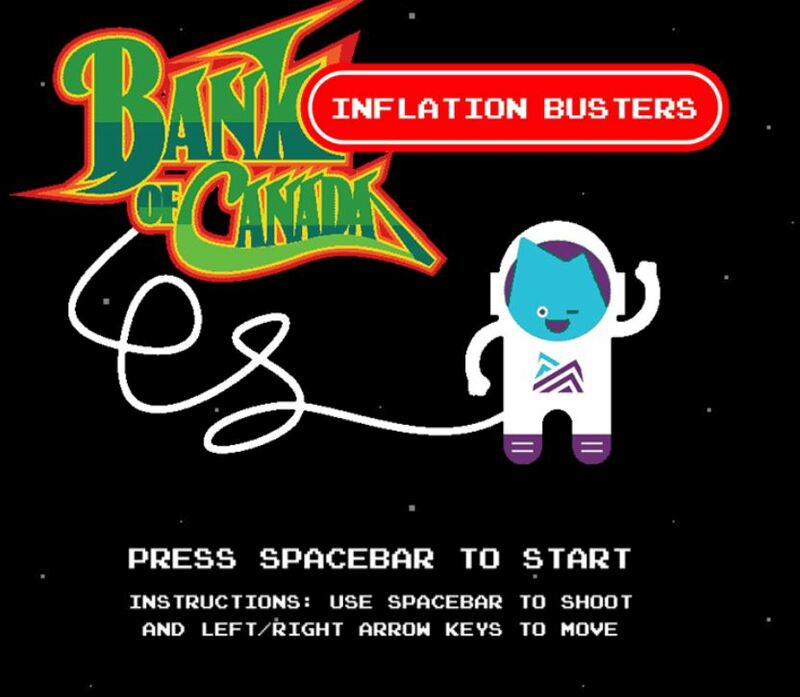 When you’ve spun it 20 times, a game called “Bank of Canada Inflation Busters” (similar to Space Invaders) will automatically come up–and you can play it using the Space bar and direction keys on your computer. Bank of Canada’s Inflation Busters game is a hidden “Easter egg” on the website for the Viola Desmond $10 bill. Make a list of four Canadians who you think should be honoured on a bank note. Narrow down your list to 2 choices. Make a list of pros and cons for each figure. 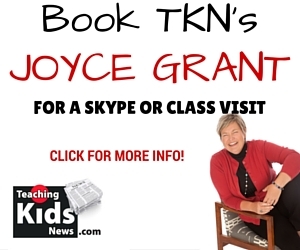 If participating as a class, nominate several influential Canadians and hold a short debate, highlighting significance, contribution, and who they represent. Conclude your discussion with a vote. Compare and contrast these articles by asking what do they have in common? What makes them different? 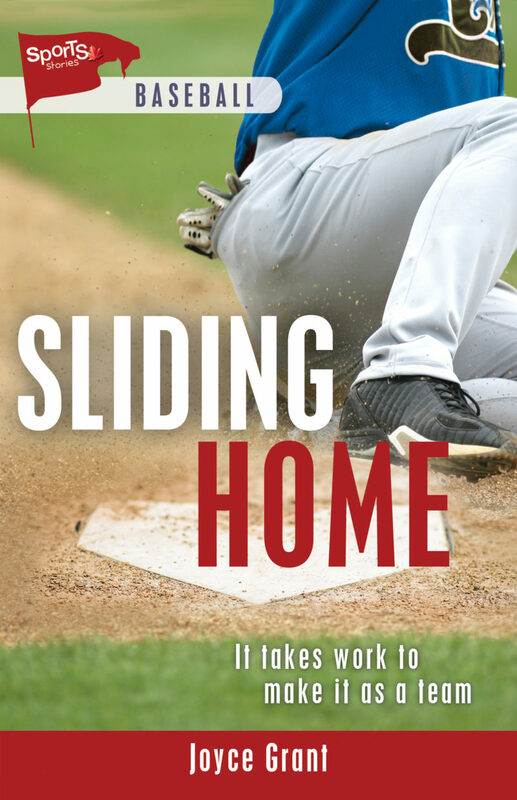 How do these articles contribute to your understanding of what it means to be Canadian? 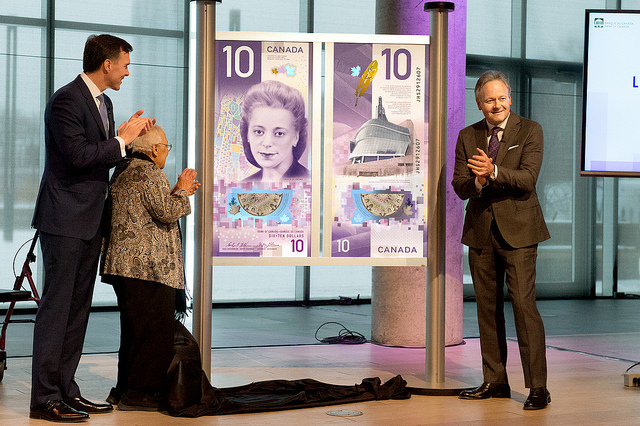 Canadian hero Viola Desmond is the face on the new $10 bill in Canada, which goes into circulation at the end of March [italics added]. 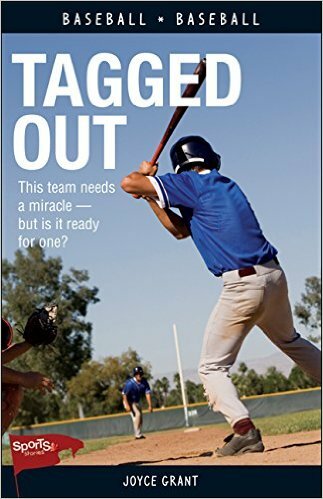 The root of the word “circulation” is closely related to “circle.” How does this inform or add to the meaning of “circulation.” How can identifying base words help readers understand unfamiliar words?